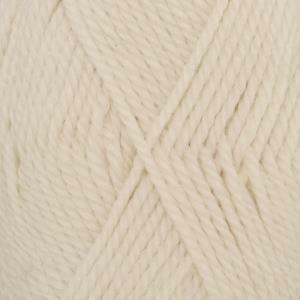 |Description| DROPS Nepal is a lovely, chunky and luxurious yarn spun in 35% alpaca and 65% wool. The fibers are untreated; This highlights the fibers' natural properties providing better shape and texture qualities. The mix accentuates the softness of alpaca and the wool contributes to the garments' shape stability giving rustic stitch definition. DROPS Nepal is an easily knitted/crocheted quality and is also ideal for felting. The felted garments have an even and soft surface.